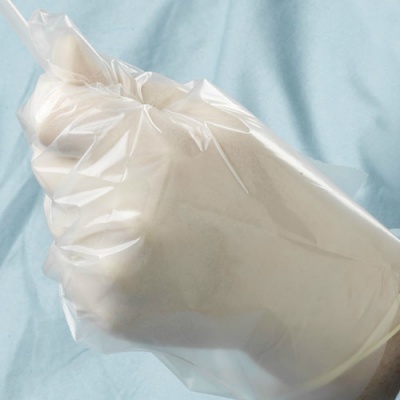 When you're using gloves for medical use, the most important aspect to consider is that the ones you choose are sterile to avoid cross-contamination. The Hand Safe GS641 Sterile Co-Polymer Examination Gloves are sterile, meaning they work excellently as an extra barrier over non-sterile EN 455 examination gloves. 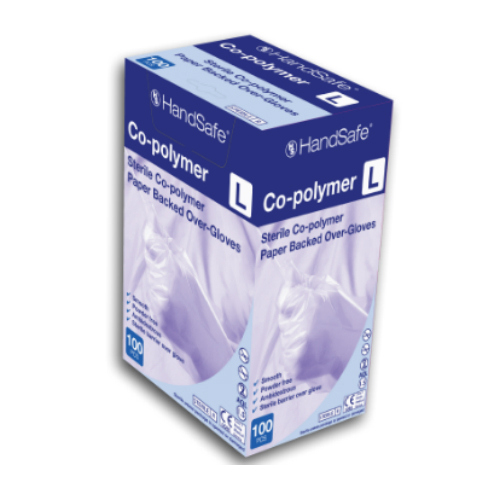 The watertight test shows that the Co-Polymer Examination Gloves gained AQL 1.5 in this area, meaning it achieved a level one. This makes the gloves suitable for medical use. The length of these disposable gloves is 280 ± 5mm.